Community Coin - a new currency that makes the world better! Community currency is a form of complementary currency intended to encourage and promote the environmental, economic and social interests of the community. Community currencies are the answer and solution to the problems and shortcomings of traditional businesses, financial and economic models that have become “shackles” of the present and future development of the community, nature and things. CC is the first proven green crypto currency. Each issued CC is backed by kilograms of absorbed CO2 and by the financial and social benefits from the conservation project areas and other green activities. 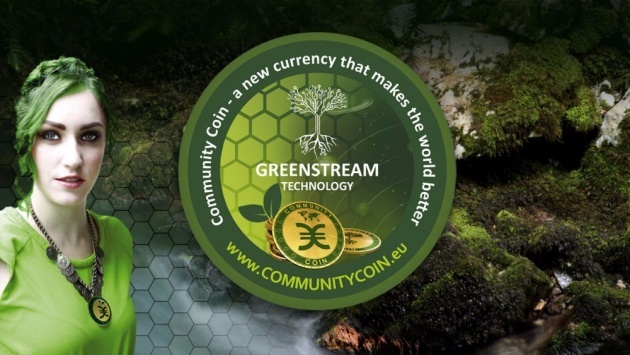 CC is a green coin because he protects nature, animals, water, plants and biodiversity. 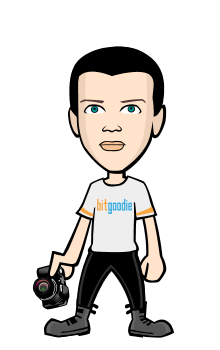 CC is also a good coin as he takes care for the community living in the project areas and helps them to build a sustainable and green economy. CC is a friend of nature and supports everything connected to green economy and clean energy. Money is not a given. Although we are often not aware of it, the dollar, euro and other currencies we use are essentially a choice of governments. Money is created by commercial banks through debt, and this system relies on interest to repay the issued money in the first place. Since money is manmade, it can be reinvented to positively influence relations in the social, environmental and economic domain, to better serve our individual and collective needs. A community currency is therefore a currency that sits between a loyalty point on one side and a currency like the euro on the other side. • it can be paper or electronic or both. Of course, it can also have a combination of these purposes.